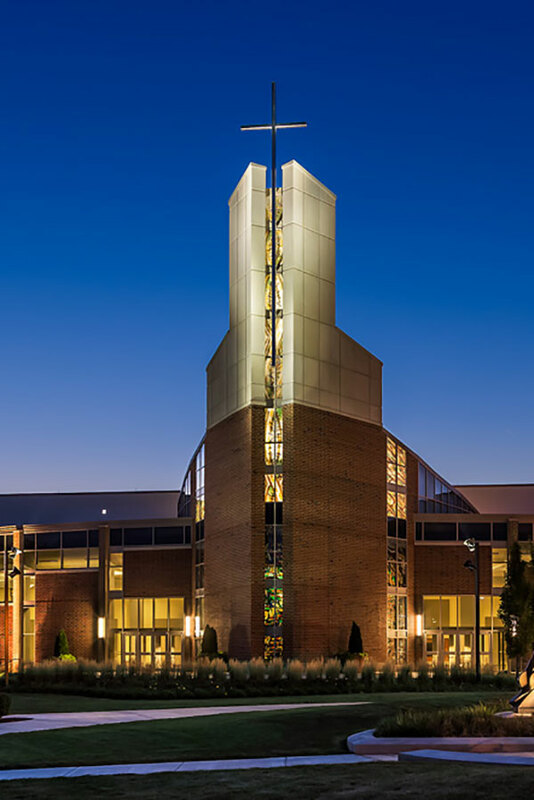 Theologically, as a service of the Church of the Nazarene, the University emphasizes the theistic view of God and man as interpreted in the Wesleyan-Arminian tradition. There is one God — the Father, Son and Holy Spirit. The Old Testament and the New Testament Scriptures, given by plenary inspiration, contain all truth necessary to faith and Christian living. Humans are born with a fallen nature and are, therefore, continually inclined to evil. The atonement through Jesus Christ is for the whole human race, and whosoever repents and believes in the Lord Jesus Christ is justified and regenerated and saved from the dominion of sin. The Holy Spirit bears witness to the new birth and also to the entire sanctification of believers. Our Lord will return, the dead will be raised and the final judgment will take place.